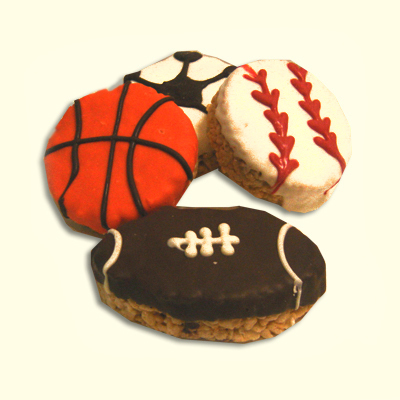 Make any sport sweeter with one of our keepsake sports mug. Select your favorite sport whether it is baseball, football, soccer, basketball or golf. 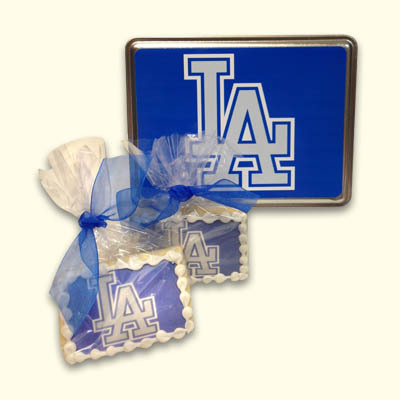 We ship nation wide along with a message cookie of your choice! Specify the special message in the comment section.